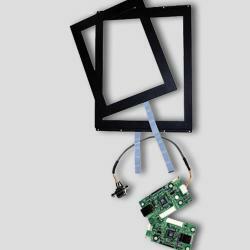 Touchscreens used for integration inside monitor bezel. 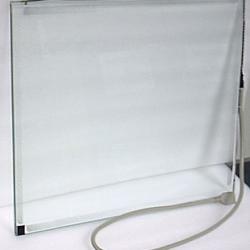 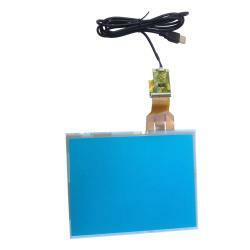 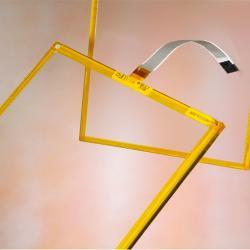 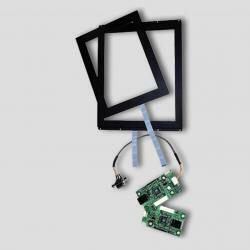 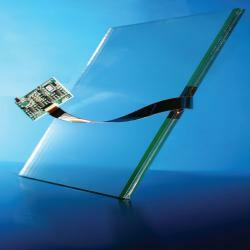 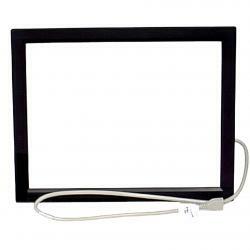 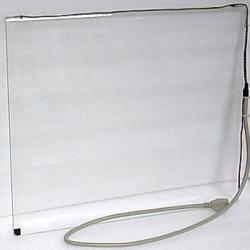 These touchscreens can be used for new developments or for replacement of old touchscreen parts. 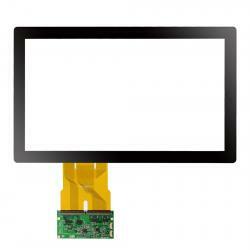 Please check the dimensions to be sure all will fit together.